We thought we would share an email blast from our friends over at Hatch Reels, regarding the proposed change in fisheries regulations in the Bahamas. I strongly oppose the proposed fisheries regulations currently being proposed for the Bahamas. The issue of protecting the fisheries resource is not one of ownership but rather one of sound, common-sense stewardship. It is in the best interest of the fishing lodges and outfitting operations – whether they are locally owned or foreign owned – to protect the resource on which their businesses depend. Further, every fishing lodge in the Bahamas provides the country much needed jobs. Please focus your attention on the health and protection of the fisheries and do not attempt to regulate the guides and lodges. The proposed fisheries regulations are quite literally a bad solution in search of a problem that does not exist. The traveling angler has many choices throughout the Caribbean and throughout the world. If the Bahamas passes this legislation and sends the message that destination anglers are not welcome in the Bahamas, then he or she will quite simply take their business elsewhere. Thank you for your attention. ACT NOW! Public comment will only be accepted until Friday, June 26th, so please join us and take action now. Please join us in making sure the voices of sportsmen, recreational fishermen and destination anglers are heard. 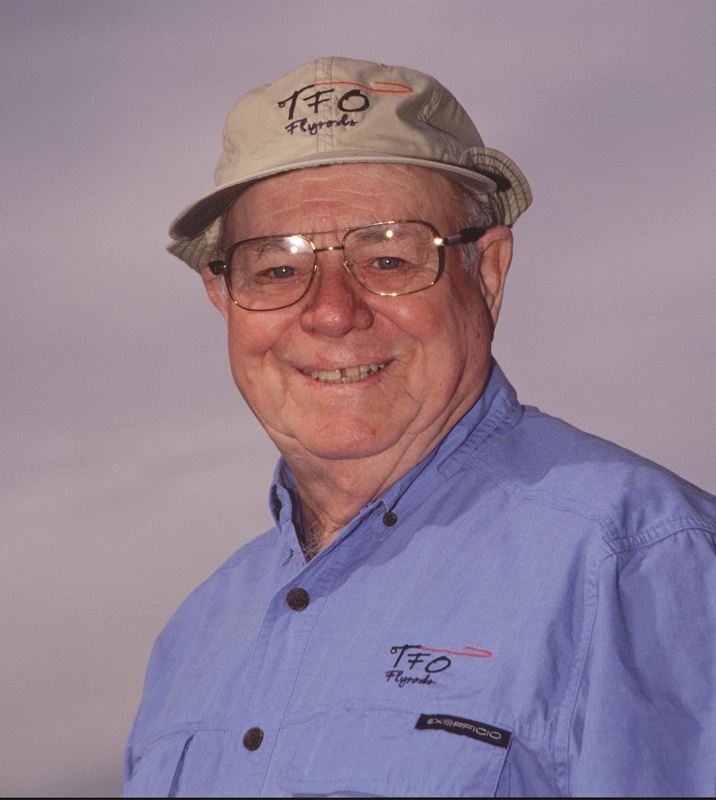 TFO advisory staff member, Flip Pallot, will be the featured guest at the March 16, 2013 Bonefish & Tarpon Trust event in Naples, Fla. The event will be held at the Foxfire Country Club from 6:30 p.m. to 9 p.m.
tickets are available through the BTT office (239)-283-4733 or by emailing info@bonefishtarpontrust.org. 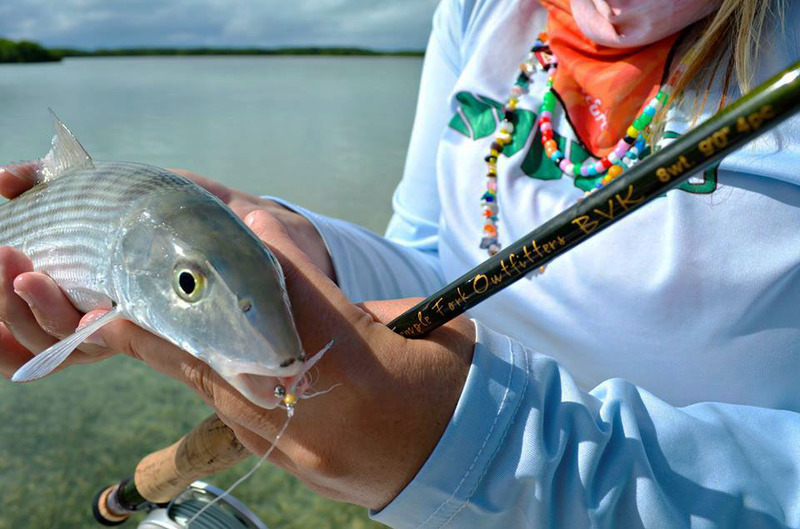 The Bonefish and Tarpon Trust was founded to conserve and enhance global bonefish, tarpon and permit fisheries and their environments through stewardship, research, education and advocacy. 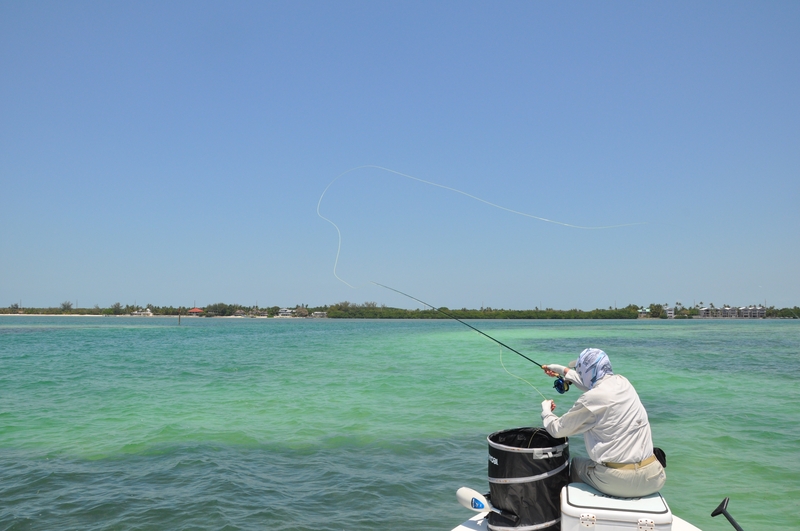 BTT is a group of concerned anglers and guides who want to preserve the bonefish and tarpon’s way of life. 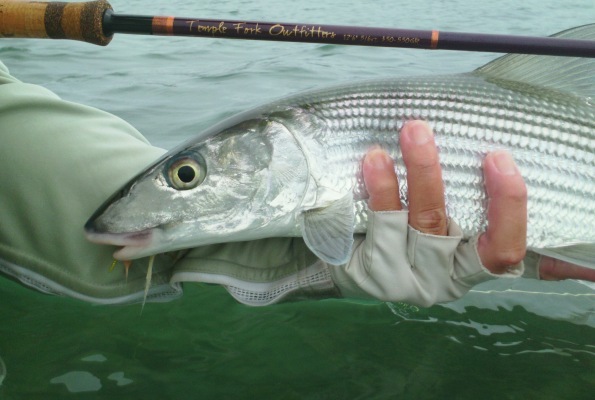 Bonefish & Tarpon Trust was formed in 1998 by a group of anglers, guides, and scientists in the Florida Keys who wanted to learn more about bonefish and tarpon in order to enhance their dwindling populations. Since then it has grown to include concerned anglers from over 20 countries, researchers from around the world, and guides committed to working with BTT in order to educate anglers and gather data while on the water.